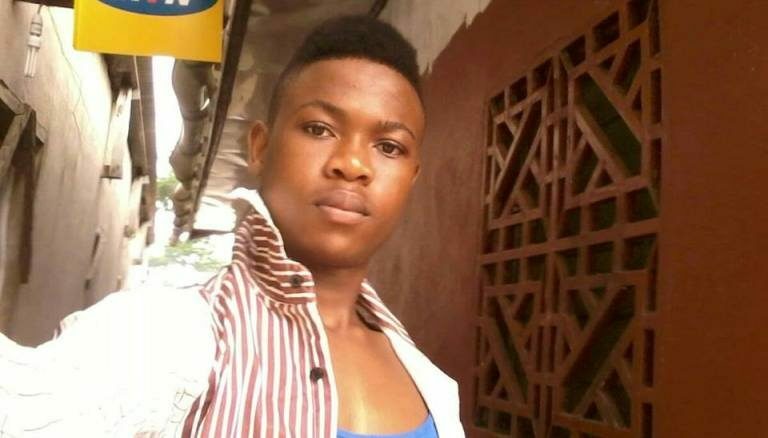 Murder strikes gay Cameroon teen who sought safety in city – Rights Africa – Equal Rights, One Voice! A gay teenager escaped from the dangers of war-torn northwestern Cameroon by moving to the capital to continue his education. But he found no safety there: He was murdered there last Friday. An hour and a half’s drive from Bamenda, in Cameroon’s north-west, is Belo, a village largely abandoned except for a military checkpoint manned by drunken soldiers. In the middle of the road is a burnt motorcycle. A little further on, a corpse is sprawled – someone has tried to cover it with a few handfuls of grass. Two girls pass by with bags on their heads filled with dried fish. “We barely have any food. That’s why we came back to collect the fish,” they say. Belo is on the frontline of Cameroon’s simmering conflict between anglophone and francophone, an increasingly secessionist struggle that has pitted the French-speaking government in Yaoundé against the recently emerged Anglophone Ambazonia Defence Forces (ADF) and other rebel groups. According to the UN, the fighting has forced an estimated 20,000 Cameroonians to flee to Nigeria. Many more people forced from their homes remain in the country. On the main road outside Belo, groups of people are moving, laden with possessions, whole families leaving with everything they can carry.